By just hearing the engines of an F-1 car gives you the excitement itself. We pitched a concept for the F-1 Yas Marina Circuit race and thought out a motion ride to take you deep into the Ferrari world. 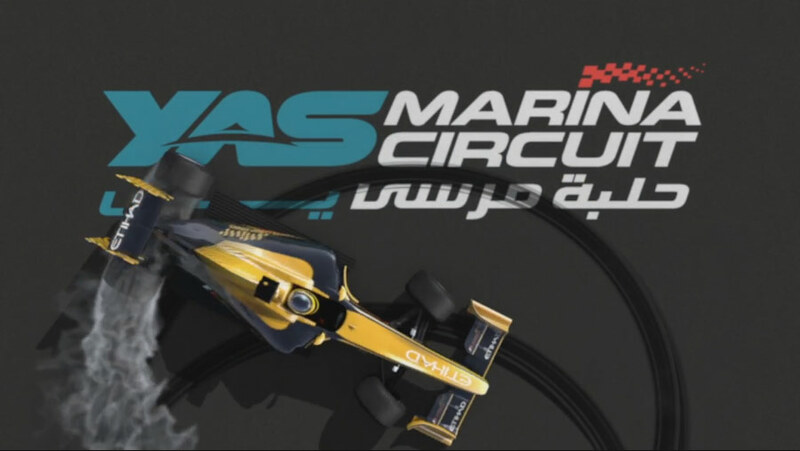 We created the modeling of the Yas Marinca Circuit applying 3D animated Formula 1 car on the track. Covering the vehicle, lighting, texture, sound compositing, and the physical rendering engine using Cinema 4D. All camera angles of the displacement were shown smoothly and used the proper environment.